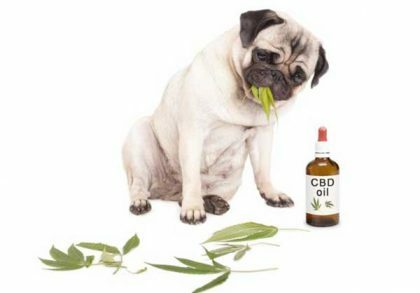 Are you thinking of giving your dog CBD oil? When it comes to the health and happiness of your four-legged friend, there are thousands of pet health products that seem to give high hopes. 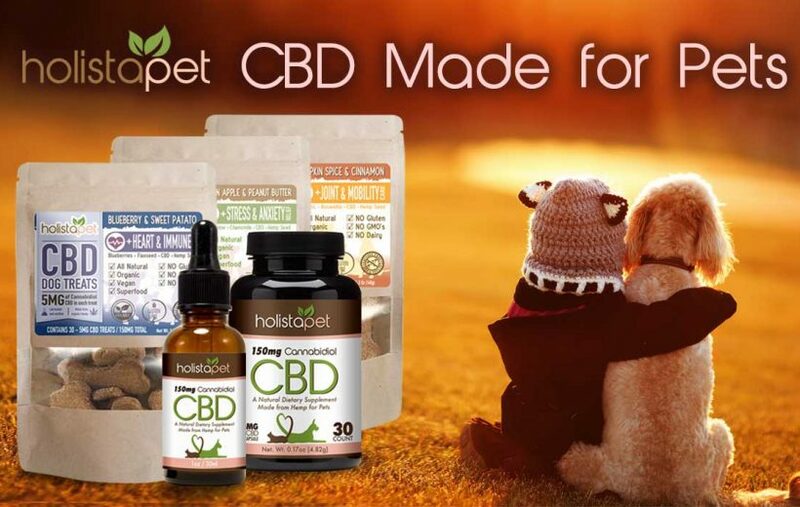 If you want the best for your pet, you should consider giving it CBD or CBD treats as these can be more beneficial then anything else. Giving your dog CBD oil is extremely beneficial to its health. The oil is extracted from the industrial hemp plant, not from Marijuana. That means it doesn’t get your dog stoned or high like medical cannabis plants do. 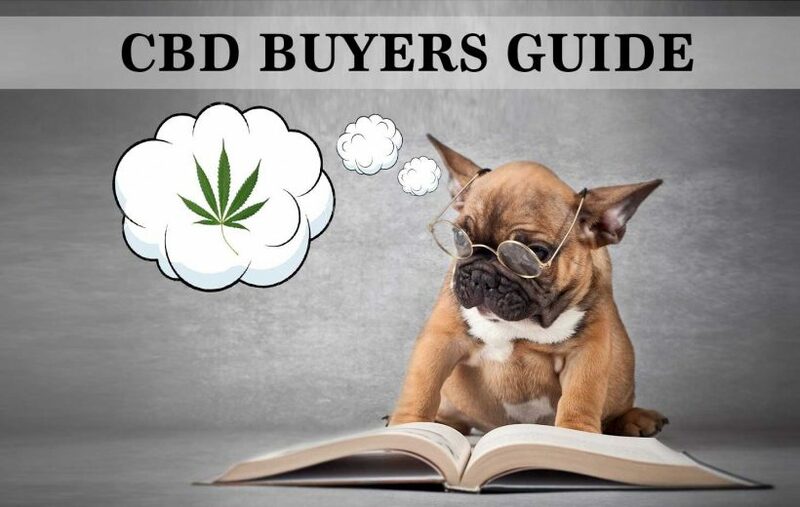 CBD oil provides many benefits to humans, who share the same endocannabinoid systems (ECS) as cats, horses, and dogs, just to name a few animals. The ECS is a group of receptors that control appetite, pain, moods, stress, anxiety, and fear. It is important that you first know CBD is about. It is short for cannabidiol, which is a non-psychoactive agent. 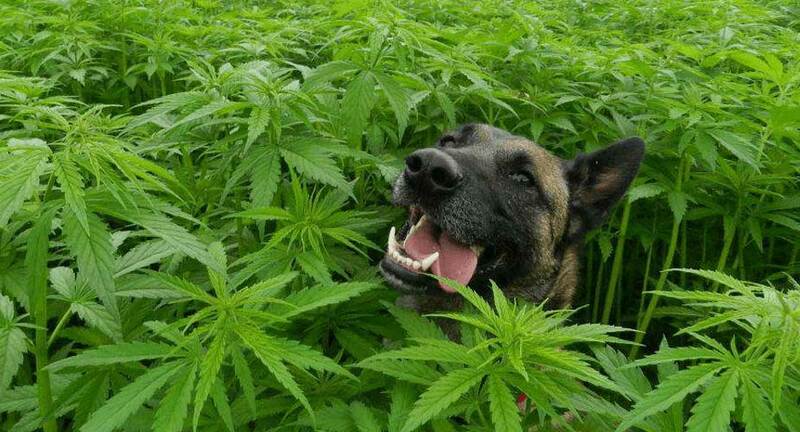 Many pet owners think that their dogs will get stoned. The truth is that it doesn’t have that kind of effect in both humans and dogs. Instead, it has a calming effect without the intoxicating effects of cannabis that has high THC content. Because of it has little to no THC content, CBD oils and treats have become popular alternative treatment options for both humans and dogs. CBD interacts with the nervous and immune systems and provides them with relaxing and calming benefits. 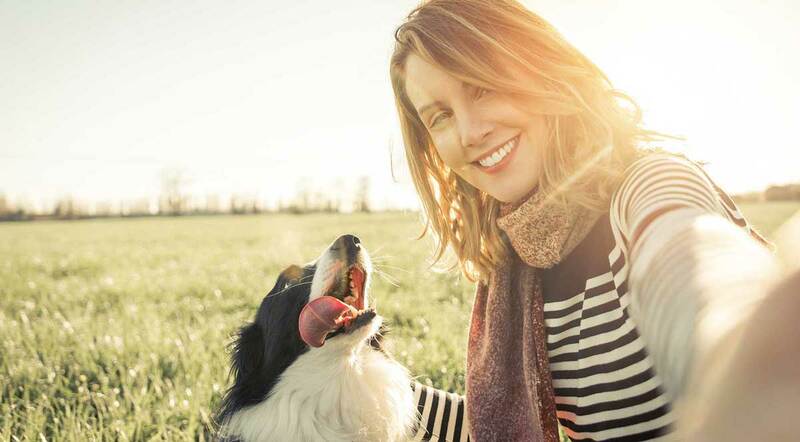 Dog lovers have different reasons why they are researching about CBD oil. Some want to treat weak bones, while others want to manage chronic pain of their four-legged friends. Treats with CBD oil provides a holistic approach to treating various health conditions of their pets. CBD oil is the main ingredient of various treatment options to provide both internal and external relief. When consumed as edibles, oils, or tincture, it provides relief with the strength depending on the dosage. Some manufacturers use CBD oil in making salves and topical creams to provide immediate relief to itchy skin irritations, joint inflammations, and aching muscles. Products with CBD oil can provide relief to a wide range of health conditions and symptoms. Below are just some of them. Dog owners also use CBD oil to improve the appetite of their pets. The oil also reduces nausea in dogs. By giving the oil orally, it helps with your dog’s digestive issues and at the same time provides pain relief. Some dogs have an aggressive temperament. CBD treats can help minimize their aggressive behaviors by calming them down when they have a hard time controlling their temper. CBD oil can help mitigate some of the cancer symptoms that include loss of appetite, chronic pain, and nausea. It can help improve the quality of life of your sick dog. The oil can make your dog feel more comfortable even when one is suffering from cancer. Read more about the different types of dog cancer. There are dogs who suffer from seizure due to epilepsy or any other genetic disorder. Products with CBD oil can help treat dog seizures. 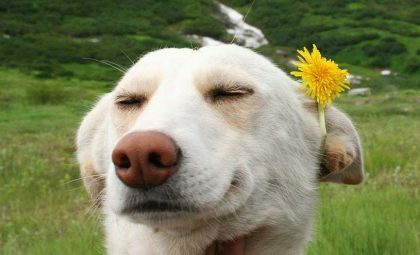 With regular use, dogs will experience less frequent seizure over time. CBD interacts with the brain receptors, organs, and the central nervous system to provide relief from inflammation. It can also improve the immune system. 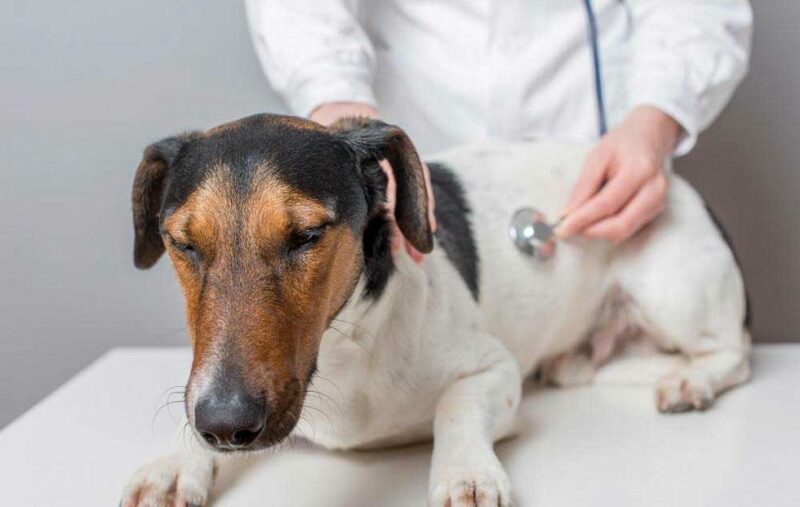 Some veterinarians even use CBD products to treat inflammation after surgery. 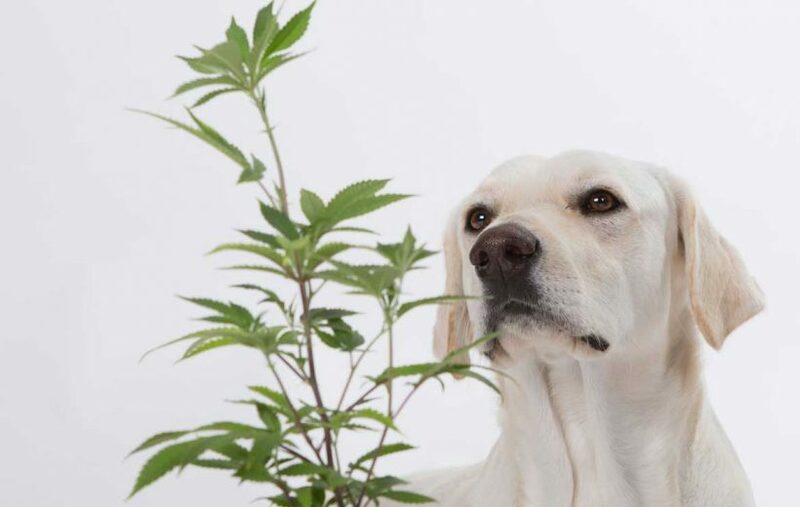 CBD oil has a calming effect that is ideal for high-strung dogs. Giving your dog CBD oil can help deal with depression, noise phobias, and separation anxiety. Dogs suffering from severe separation anxiety are anxious and depressed when their owners leave them alone. This can lead to destructive and disruptive behaviors that include urinating, chewing on objects, pacing, barking, and drooling. It is advisable to give dogs CDB treats during high-stress situations that include fireworks, thunderstorms and left alone at home. It can help them calm down and handle the stress. CBD oil is safe for dogs. It is non-toxic and an alternative treatment option for your beloved pet. With regular use of CBD oil, your four-legged companion will have a better quality of life and mobility. Your dogs will love treats infused with CBD, and will definitely beg for more. Giving your dog CBD oil is the best way to give relief and comfort. CBD is an all-natural alternative to pain management. It is important for pet parents to understand the benefits CBD oil has to offer to their pets. It is legal in all states and doesn’t require a prescription to use. Below is a comparison of some of the top leading CBD brands. When considering your options, it’s always a good idea to see which brands offer the best solution for your pet needs.